Need a new cooler? 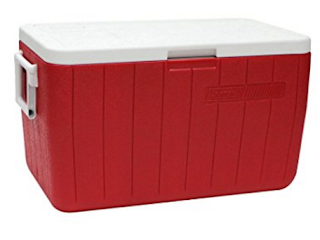 If so hurry over and grab this Coleman 48-Quart Cooler on sale for just $19.99 (Retail $40+). I'm grabbing mine now before the price increases again!